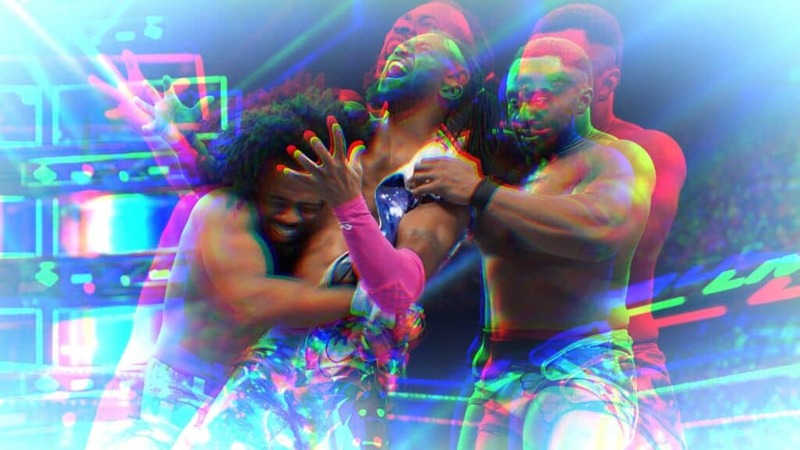 It’s taken weeks of strife, but finally.. KofiMania is official! 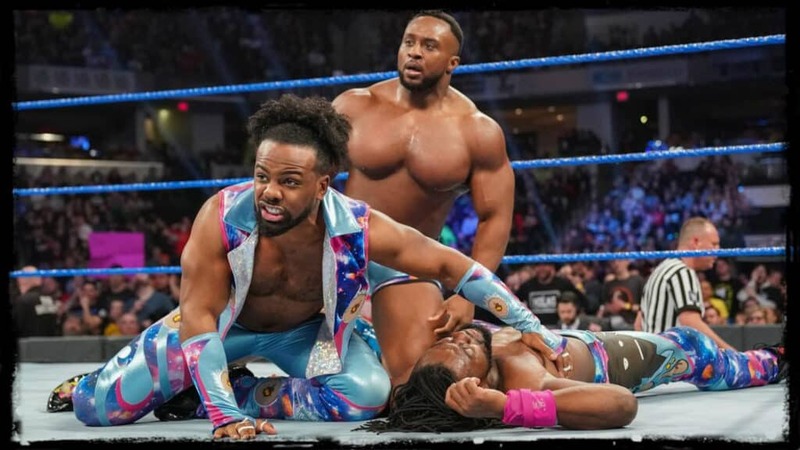 Xavier Woods and Big E stepped up to the plate and proved to Vince McMahon that Kofi’s got a chance after all.. 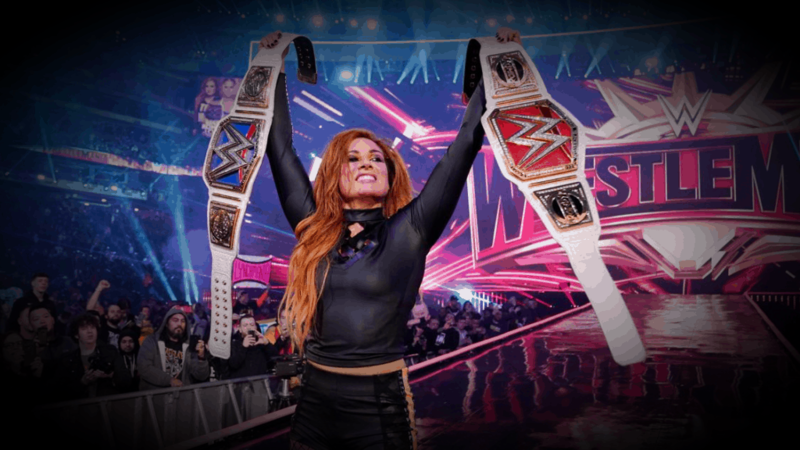 In other news, the Japanese wrestling experiment seems to have hit rock bottom – as Asuka’s big moment from WrestleMania has been effectively negated with Charlotte cruising past her to win the SD Women’s Championship in a surprise defense this past week. 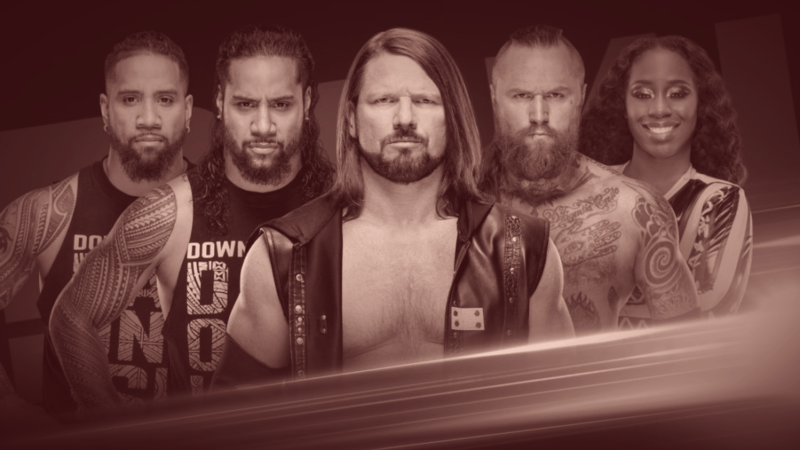 You win some, you lose some… One more week til Mania hits New York!